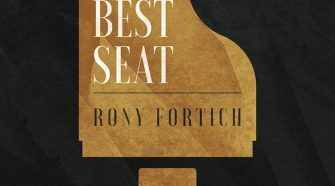 #TFMGiveaway: Welcome back Rony Fortich! 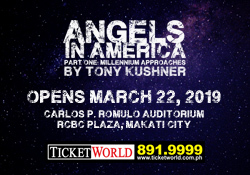 We’re giving away a pair of tickets to one lucky theater fan on Twitter! 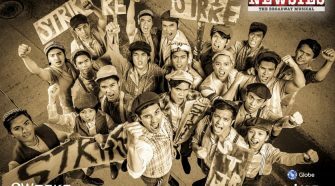 #TFMGiveaway: Seize the Day, Win Disney’s Newsies Tickets! Seize the day and get crackin’! 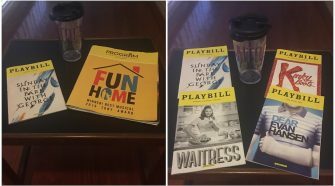 Take the TFM Survey and Win a Playbill! 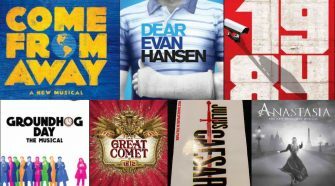 Get a chance to win one of over a dozen Playbills when you answer our survey! We announce the winners of our giveaway! 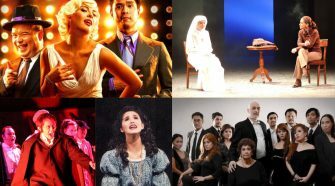 Get a chance to win these awesome theater merchandise! TFM Launches Wicked Giveaway Contest! UPDATE: The winners have been chosen! You have to see their entries!